Kerala is one of the most visited states in India. Not only is it popular because of the beautiful natural setting, but also because of the IT hub that this state is home to that makes Kerala so much visited by people from all across the country and even from foreign countries. Foreigners often come to Kerala for the serene natural landscape that very few other states of Kerala have to offer. From coconut palm fringed roads to the backwaters, from beautiful beaches to dreamy hill stations, Kerala has all the natural beauties in a single state. It is this natural beauty of this state that has drawn thousands of travellers from across the globe to Kerala. They even prefer to spend months in Kerala to enjoy its pure beauty to the fullest. Along with the travellers, there are also many people, who frequently travel to Kerala for their career needs and professionals requirements. Since Thiruvananthapuram is a huge IT hub that is located in this state, it draws thousands of youngsters every year to this state. Even the locals, who work in the tourism industry or the commercial markets and IT hubs, switch to the many cities of Kerala. They are always in need for a place to stay. Hence, if you buy a property in Kerala, you can always think of renting it out. It will certainly fetch a good deal of return. Before you rent out your home or property, the first thing that you need to do is insure your property. 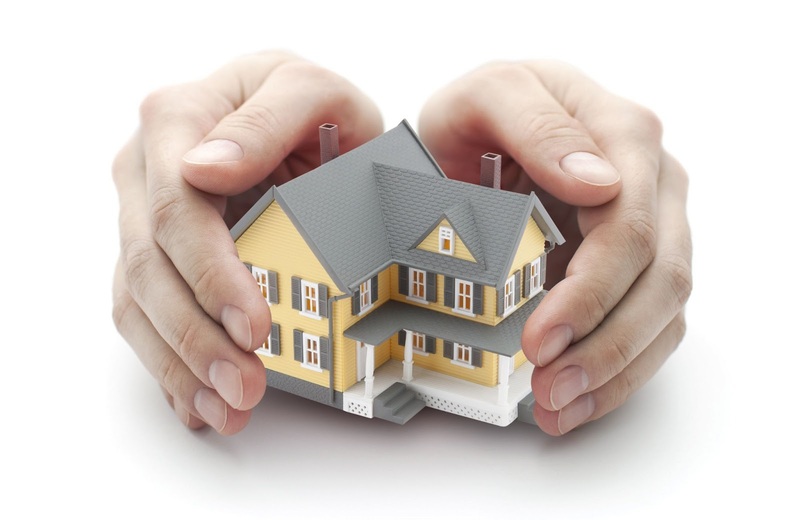 The insurance will give you the peace of mind that your property will be safe and sound, as it will be used by others. Even for mishandling, your property would not require you to spend anything for the repair. Preparing the property is very important before you rent it out. This is because, with an increased availability, the tenants become quite choosy. And in a state like Kerala, where the property rental industry is constantly blooming, having your property rent-ready is a must. This will make sure that the property will be rented soon. For that you need to have the property properly cleaned. Have a thorough inspection done, so that the property does not have any flaws. Damages and dents needs to be repaired and the paint should be new. If the property is already furnished and there are appliances and equipment inside the property, they should be in a completely working condition. Position, area and special features must be kept into mind, while deciding the rate. It is always a good idea that you hire a professional expert, who deals in legal matters related to the properties. 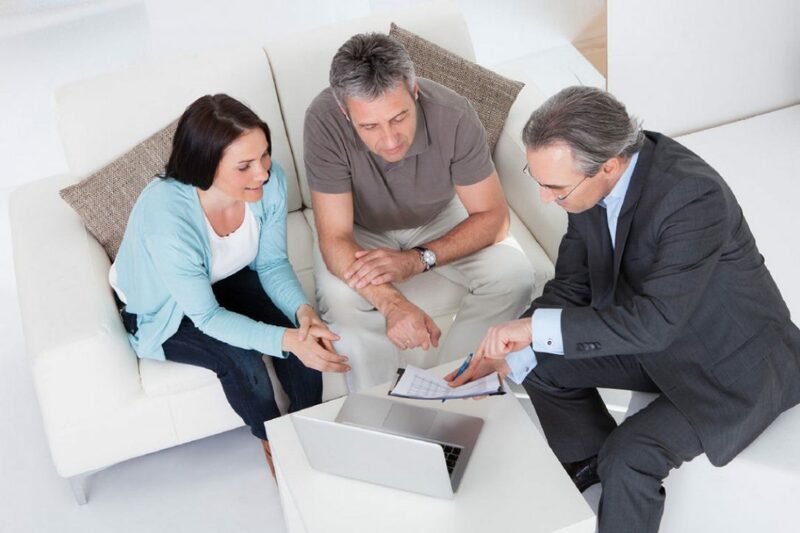 The expert will help you in determining the best price for your property. However, the price should be competitive to what the rest of the property owners are offering. This will ensure that you get tenants faster than the others. Advertising the property for rent is a very important point that you need to keep in mind. Getting more potential tenants is always a beneficial step for you. To advertise the property for rent, you can use a number of platforms. Along with the traditional print media platforms, what is an extremely popular and trusted platform for rental property advertisements is the online advertising platform. 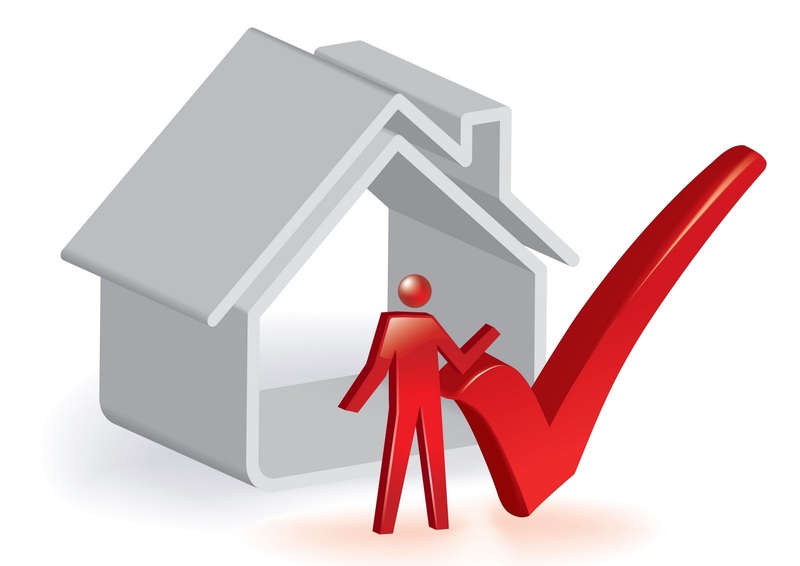 There are websites that advertise the properties in a very convenient way. You will be able to mention the special features, upload the photos and the direction, monthly rental rate etc. all in a single place. This will fetch more potential tenants to you. The deposit amount that the tenant is paying as security. In case these are damaged, the penalty amount must also be mentioned in the agreement. Yet another important factor that needs to be mentioned in the rental agreement is whether the tenant will be using the rented property for residential purpose or for commercial purposes. In case the agreement expires and the tenant as well as the owner or landlord, agree on extending the lease term, it should be done in writing. Disputes and difficult situations may occur at any point of time as you rent a property. In such a case, the rental agreement will be the only evidence that you will be able to produce to the court in your favour. To make sure that the agreement is considered as valid evidence, you need to register the agreement to the court. For this, you will have to pay the price for a stamp duty and the registration price. Whether you will be paying for the price completely or you will have the price divided between the tenant and yourself, should be done on a mutual agreement or decision. The landlord has a very important duty to keep in mind and that is to run a police verification under the section 188 of Indian Penal Code. This section says that not running a verification of the tenants is a punishable offence on the landlord’s part. Hence, for that one needs to collect a verification form from the state police department and fill it up and submit to the police department. The police will run verification and approve of the tenants as well as the agreements. Upon this, you will be able to have your property rented out. As you choose to rent a house, you will find that there are so many legal factors to keep in mind and do the needful. There can be situations that you might not be quite comfortable with making the agreement and running the entire process of renting out your property. For that you can find a solicitor. The property solicitors will take care of the entire process and you will not have to worry about anything else. Hiring a solicitor is always a very beneficial factor. This is because, in case there is a disagreement, your solicitor will be able to help you with the legal procedures. There is nothing that you need to worry about. Deposits are very important for the landlords. This will give you an assurance that your property will be handled and used properly and carefully. The tenants will have to worry about the deposits being refunded. In case they do not leave the property in a good condition, the deposit will help you to repair the damages. You will not have to worry about the property damages. These are some of the most important points to remember, when you decide to rent out your property. These tips are simple, but will help you to have a smooth and comfortable experience and process of renting out a house. If you keep these points in mind, having your property rented out in Kerala will be absolutely easy. There is no short of availability of potential tenants in Kerala. Having your property rightly projected to them is a vital step. It will make sure that you have a strong and continuous cash flow from your property. In the long run, it will help you in utilizing your property. PVS Builders & Developers offering luxury apartments and flats in Calicut, Kannur, Aluva. If you are looking to buy residential properties in Kerala, Contact Us now. Section 188 of the Indian Penal Code does not refer to verification of tenants. It deals generally with disobedience of orders by public servants and the punishment for such disobedience. Police will have to first issue an order requiring landlords to conduct police verification of tenants. Then, if the landlord does not do so, it constitutes an offence under 188. In Kerala is there such a blanket order from Police? I am not sure.